WestJet and United Airlines are showing a few flights throughout 2018 from Vancouver to Orlando, Florida for between $272 and $288 CAD roundtrip including taxes. The flights have 1 stop each way (WestJet in Toronto and United in Chicago). Nov 19 to Nov 24*, 29, Dec 1* --new ! Nov 26 to Dec 1*, Dec 6, 8* -- new! Dec 1 to Dec 6, 8* -- new! 3. On Priceline, the price will show up as $220 USD roundtrip including taxes. Priceline is *always* in $USD. Nov 6 to Nov 13 -- new! 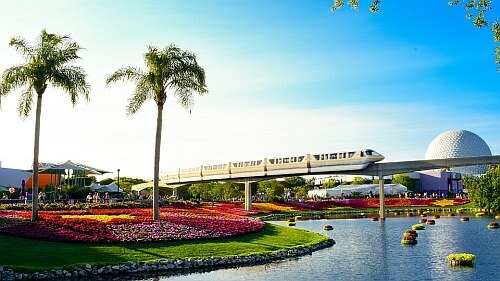 vancouver, yvr, flight deals, florida, orlando, mco, united states, united airlines, north america and disney world.